I love this rescue. 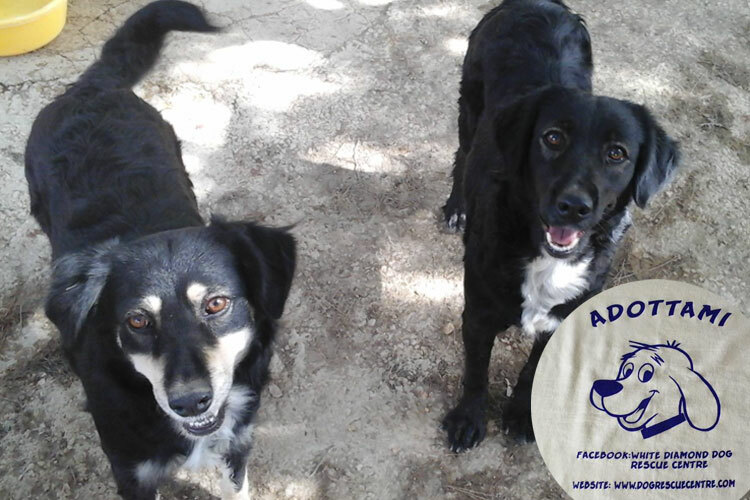 With 100 dogs at the centre, no employees and working 24/7 this amazing rescue work so hard to save the dogs in Sicily. Go say hello! Does your dog need a bath? Could do with a trim? Nails too long? Looking for a complete makeover? 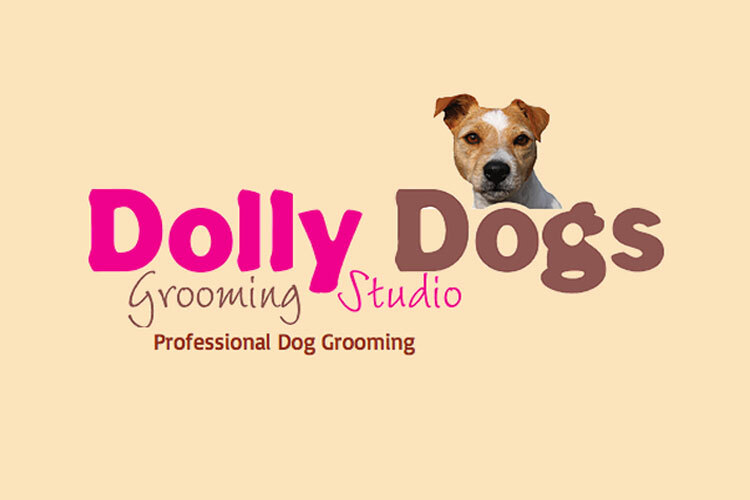 Then Natalie is the girl to rescue and pamper your pooch! I have seen dramatic improvements in my clients getting chiropractic care so we are pleased to have the services of Marvin available. 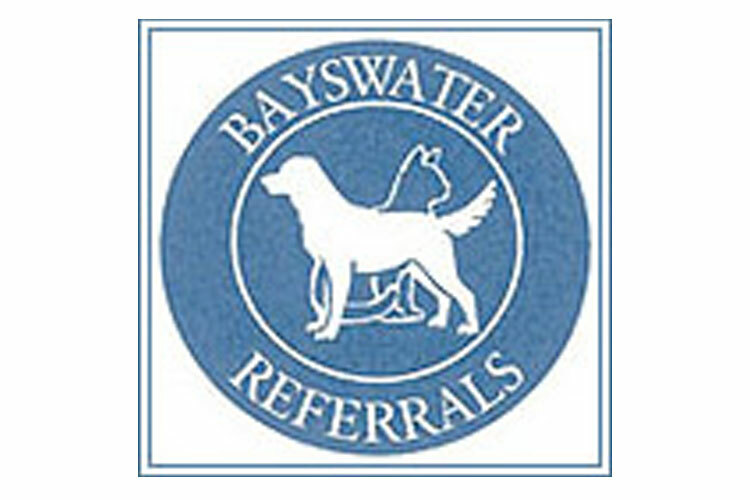 Bayswater referral services have a large and very experienced team of experts and specialists available. The country extension of Elmo’s home. Acres of land to explore and some pretty cool humans that spoil you rotten. For everything you need to know about natural medicines and therapies for pets (they even treat people too!). We love Turner and Pooch. The absolute best dog walker in the South West London area.